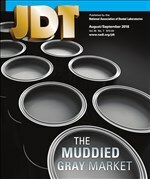 price of palladium had rapidly risen. 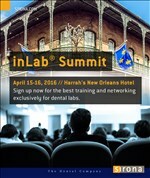 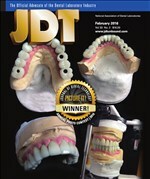 dental prosthetic restorations took place. 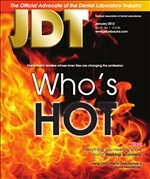 still high fusing alloys, hard and not ideal. 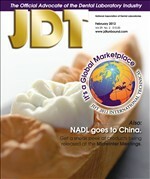 do not abrade natural dentition noticeably. 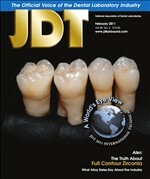 gold or PFM molars by Dr. Gordon J. 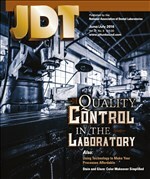 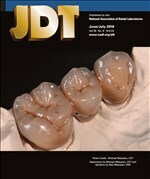 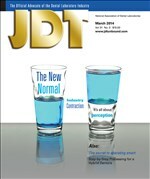 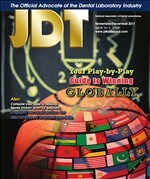 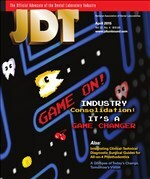 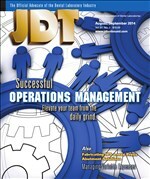 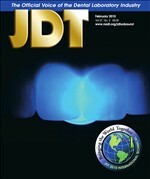 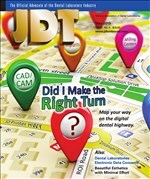 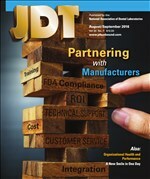 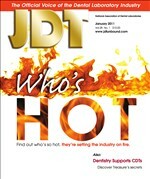 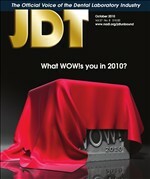 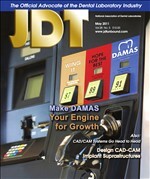 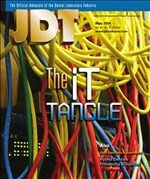 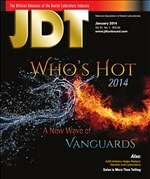 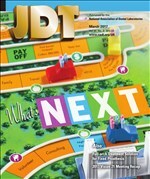 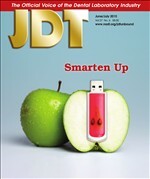 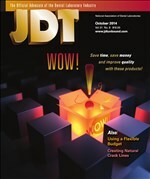 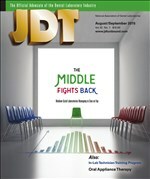 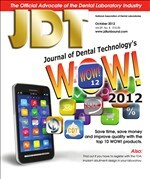 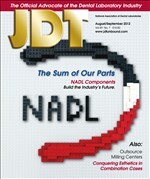 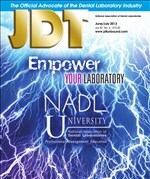 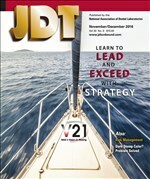 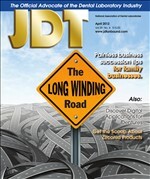 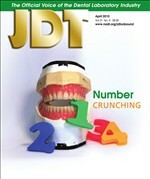 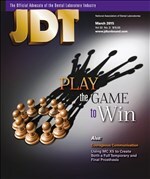 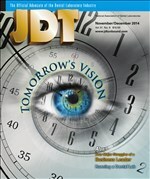 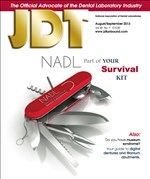 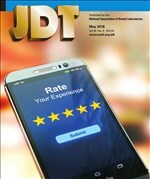 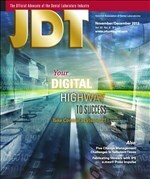 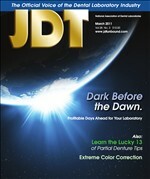 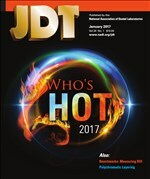 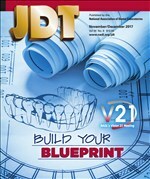 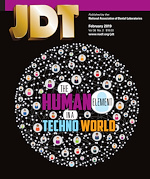 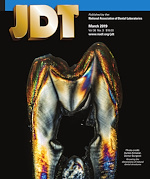 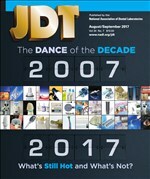 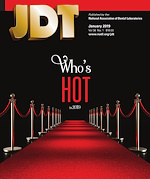 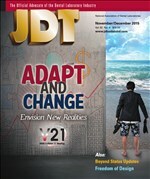 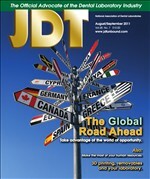 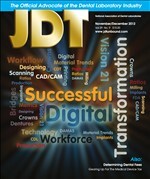 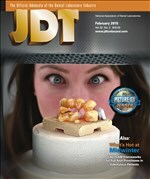 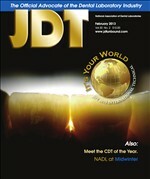 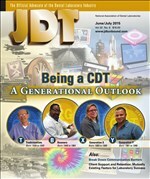 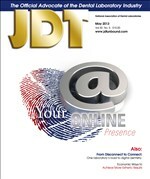 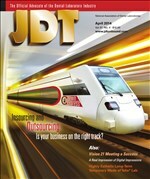 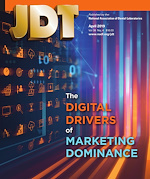 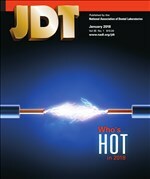 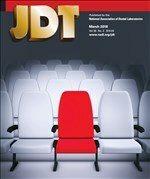 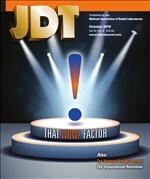 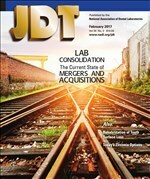 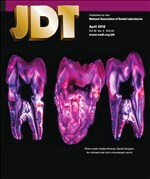 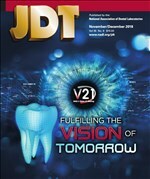 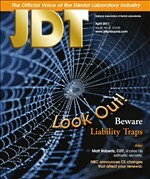 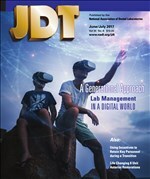 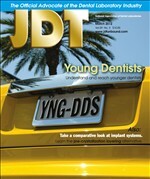 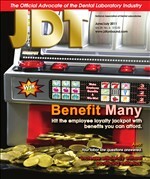 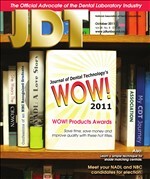 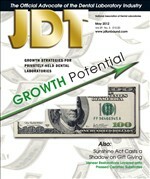 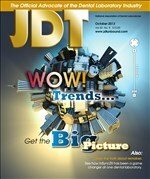 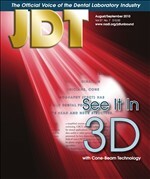 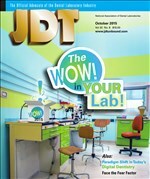 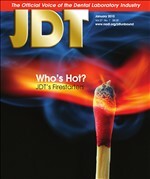 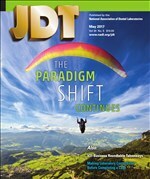 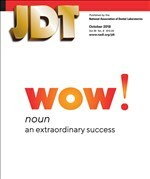 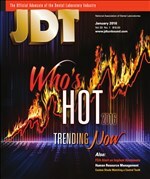 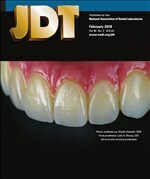 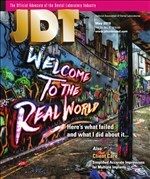 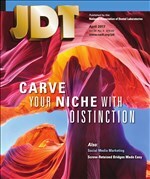 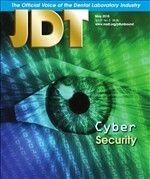 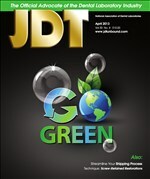 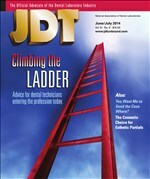 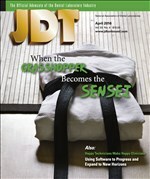 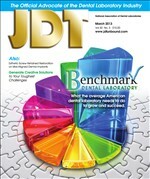 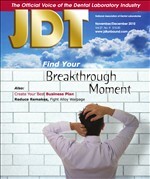 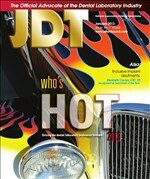 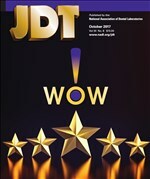 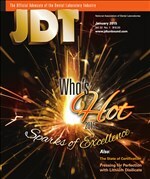 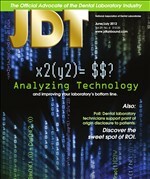 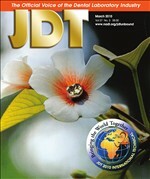 Thank you for sampling the digital edition of Journal of Dental Technology To continue reading this issue, you must be a subscriber.